Afternoon is back at Cafe Nouveau at Home. We’ve got four dates organised (although we’re already fully booked for one). As usual we’ve gone for themed events including a Grand Depart one to celebrate Le Tour de France coming to Huddersfield. Visit the events page to see the dates and booking link. 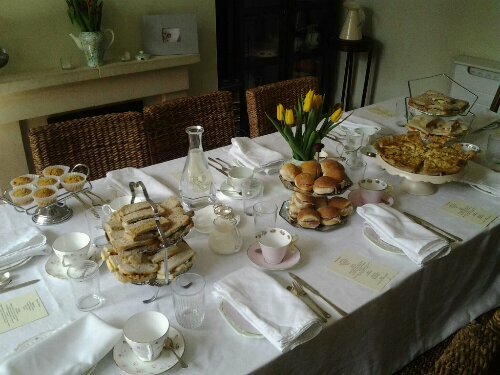 Posted in About me, Food and tagged afternoon tea, huddersfield, le grand depart, Lindley, tour de france. Bookmark the permalink.